Arkam comes from a broken home family. His parents are divored. 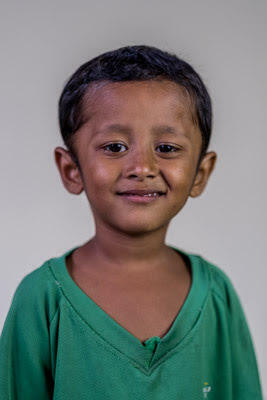 Arkam’s mother doesn’t have a job and lives off her family’s mercy. The Social Agency of Lombok then referred Arkam to Peduli Anak because his mother was unfit to take care of him.